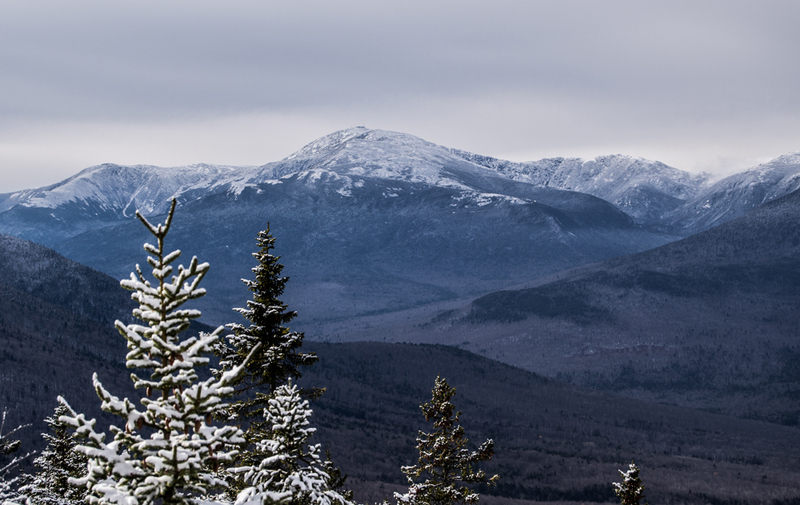 The Grid is hiking each of the New Hampshire 4000 Footers in each of the 12 months of the year. I’ve recently completed my first pass through the New Hampshire 48 so I have a long way to go, but I’m keeping track of it anyway! “The White Mountains Grid.” 48×12.com. Ed Hawkins. Web. 09 November 2015.